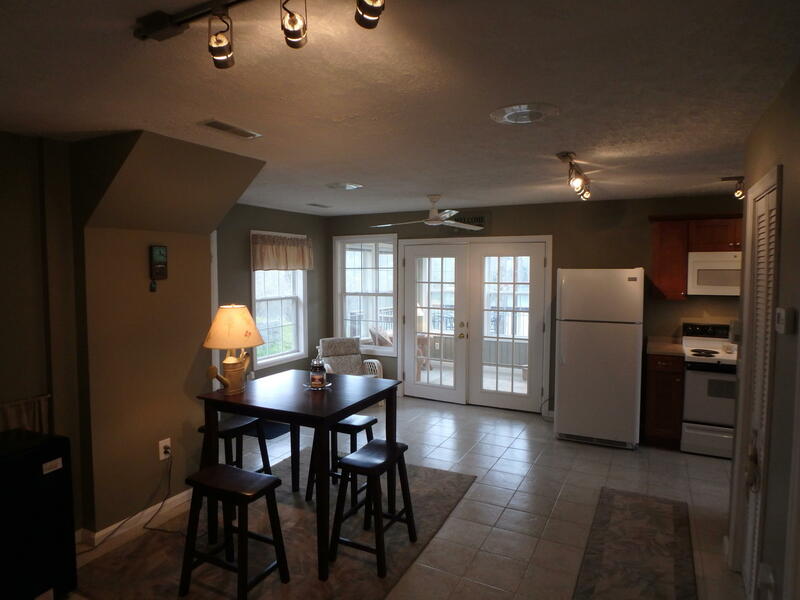 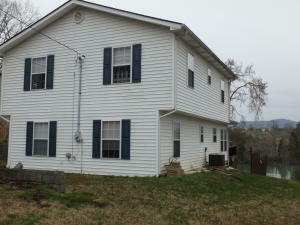 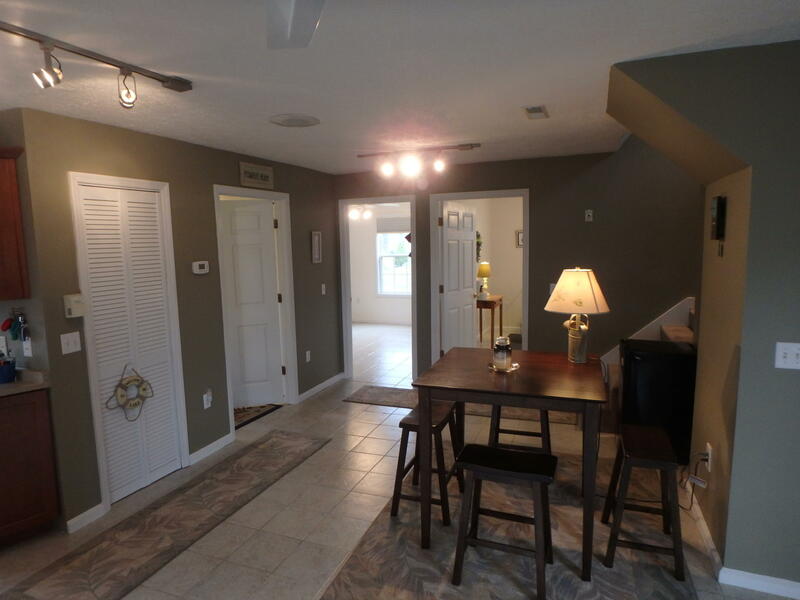 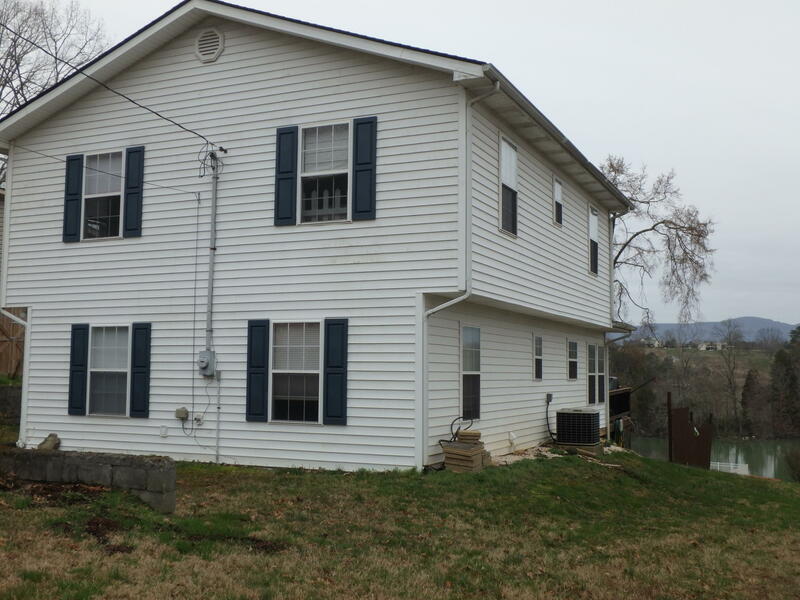 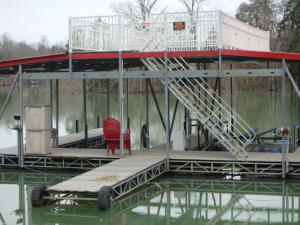 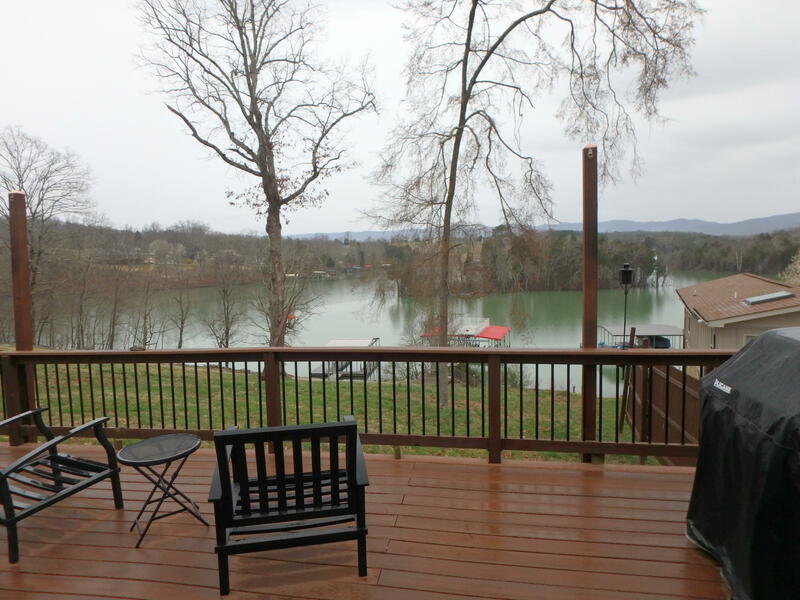 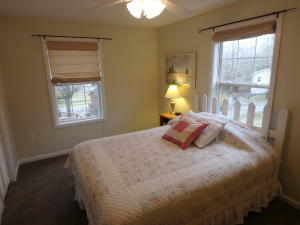 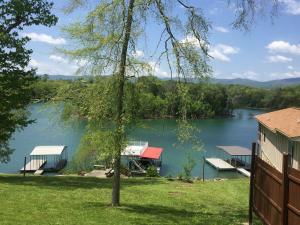 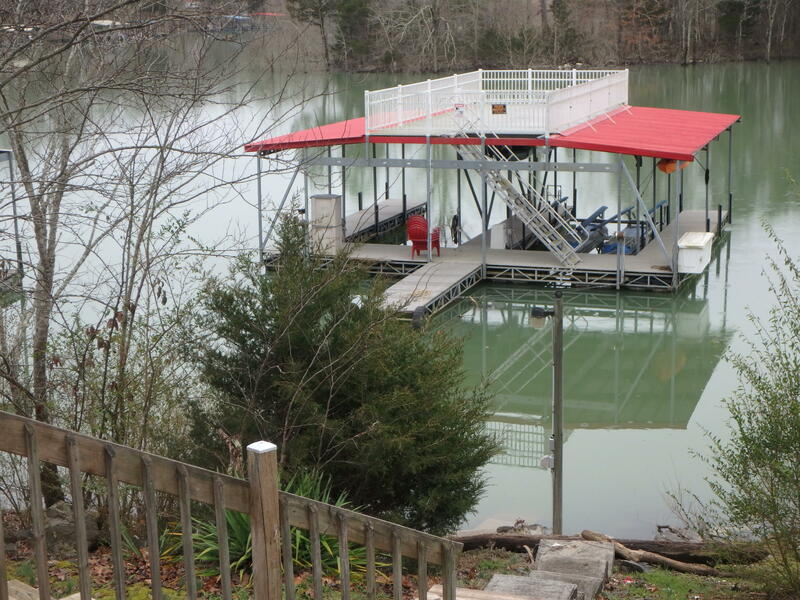 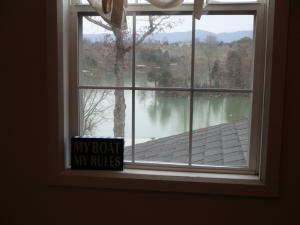 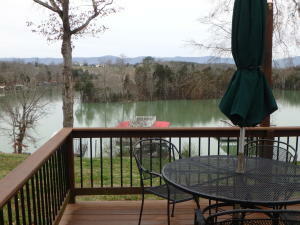 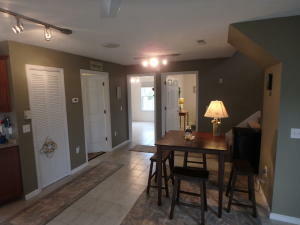 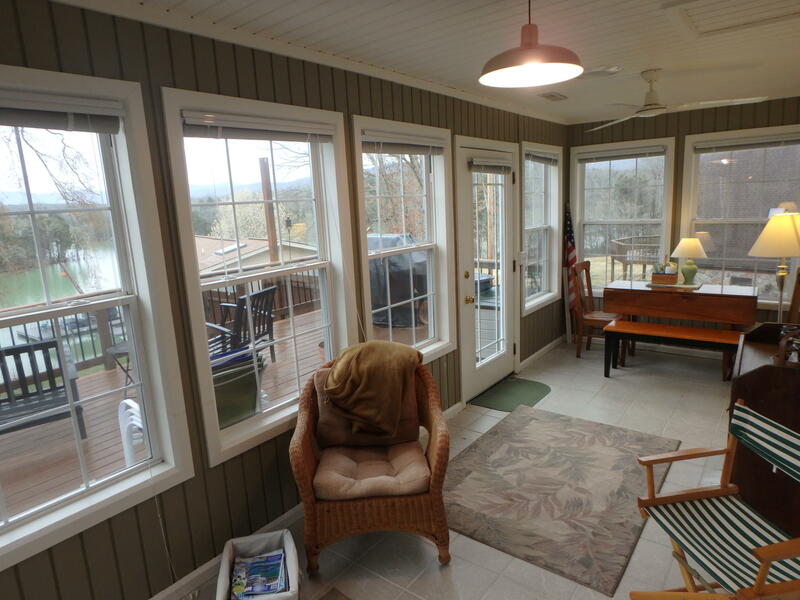 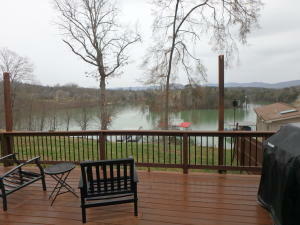 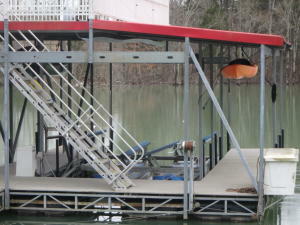 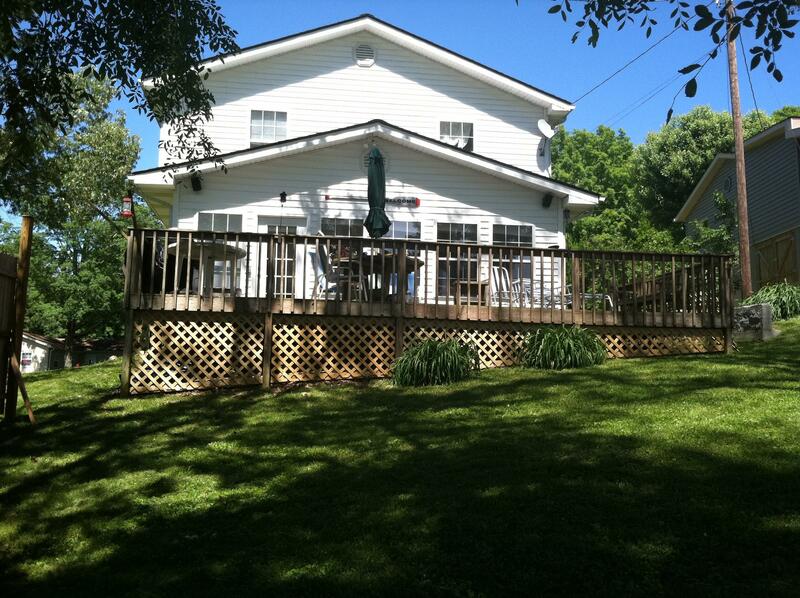 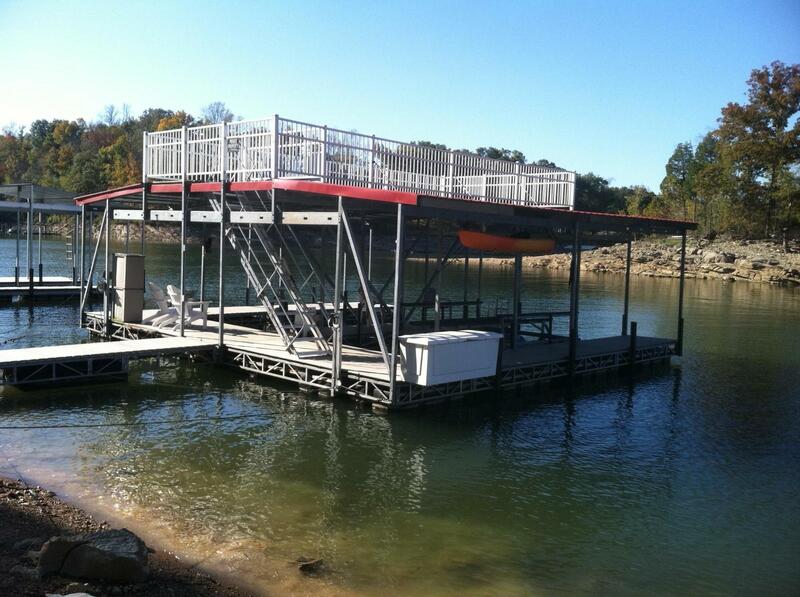 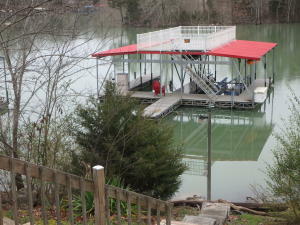 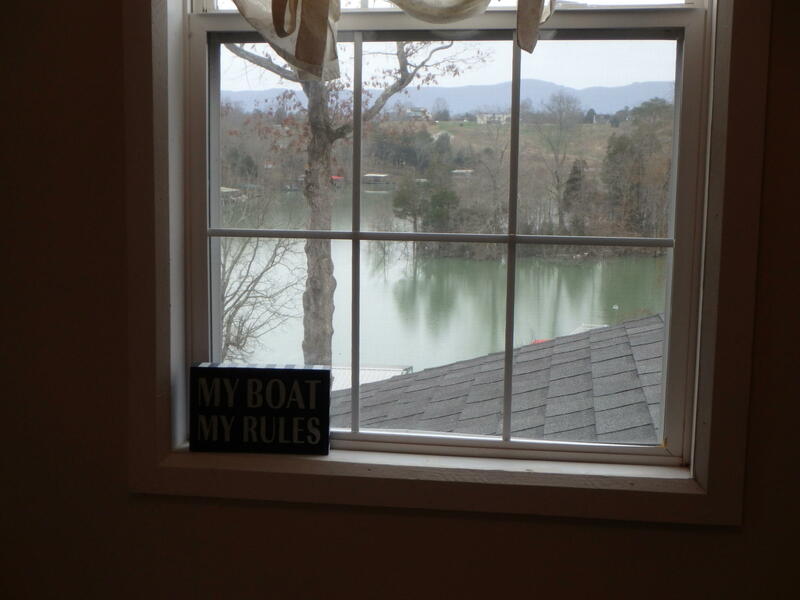 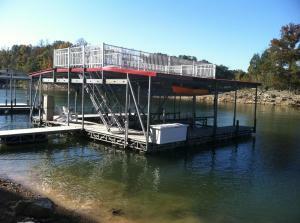 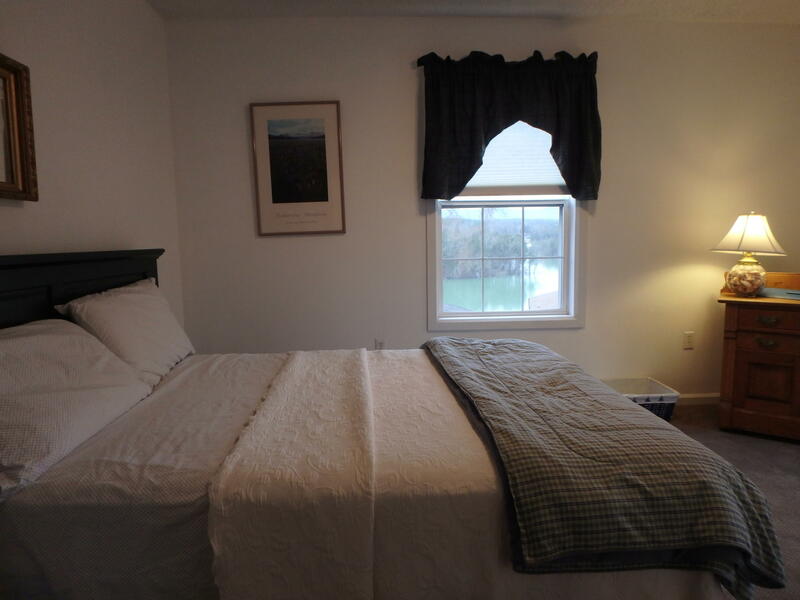 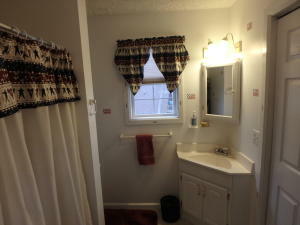 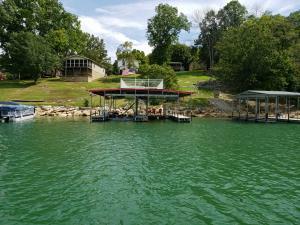 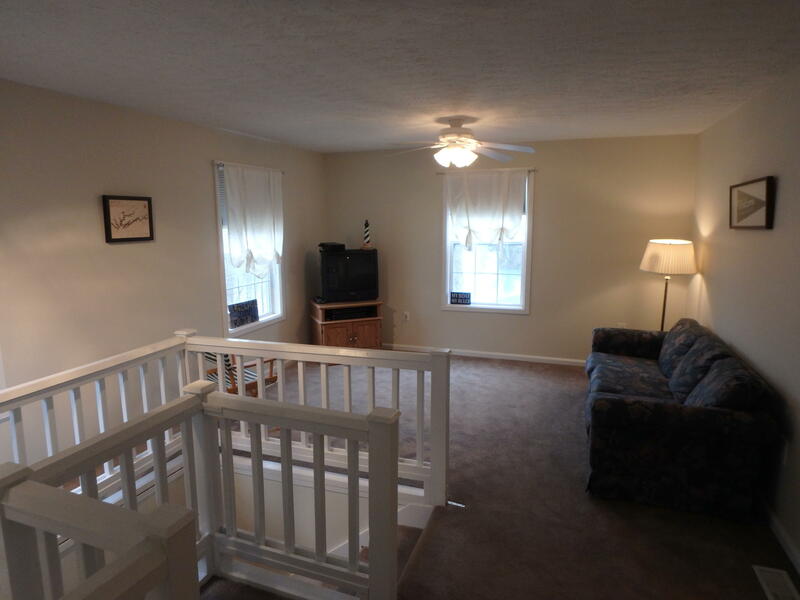 Lake front house on desirable Norris Lake with gentle slope to the private dock. 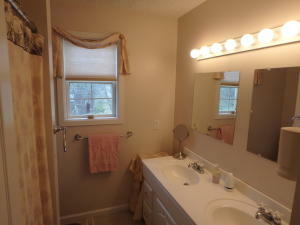 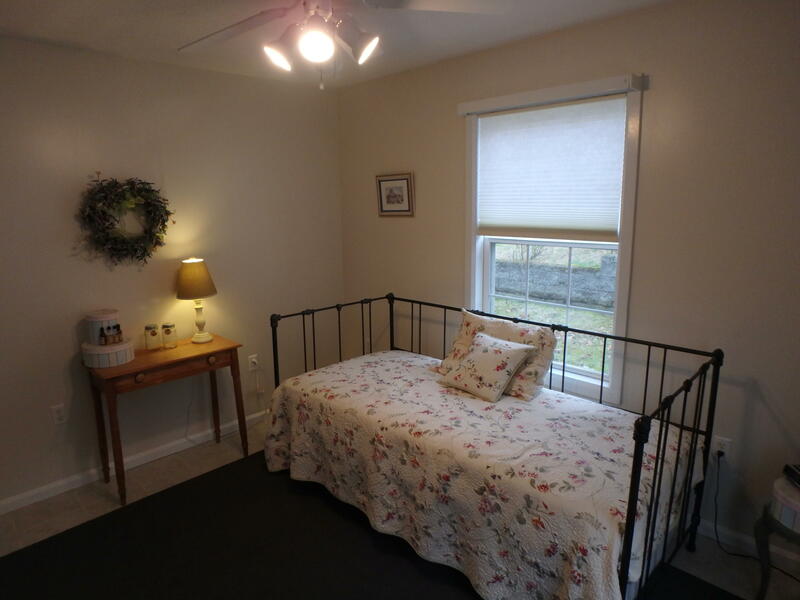 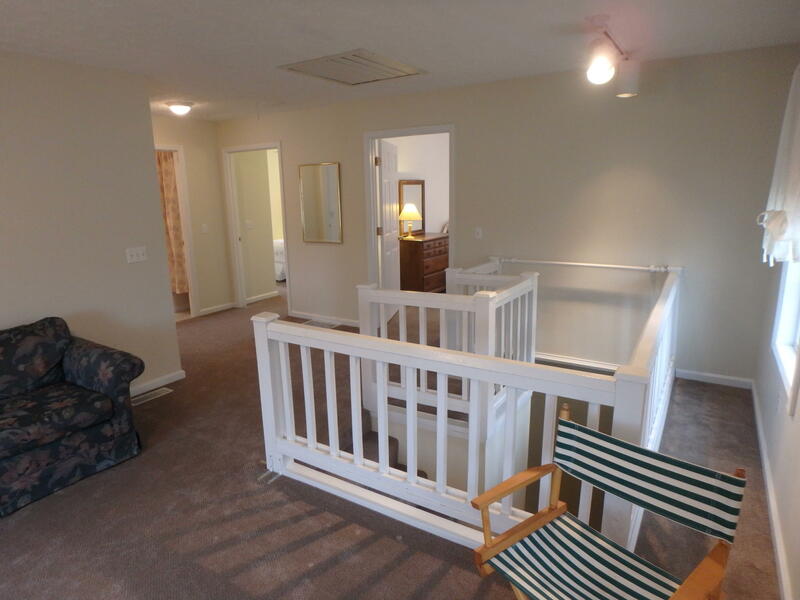 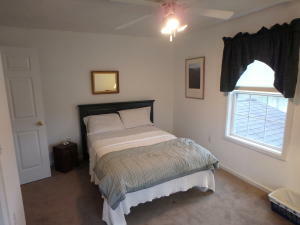 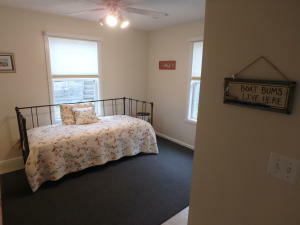 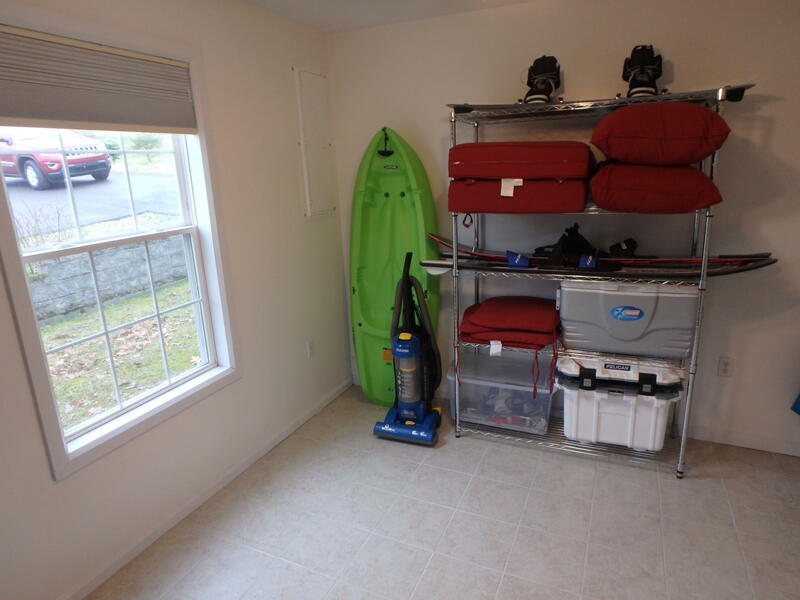 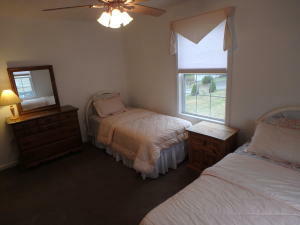 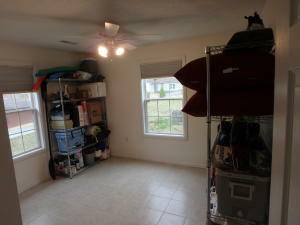 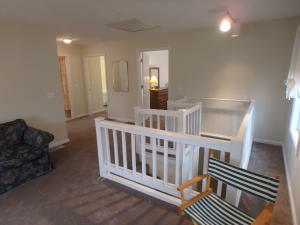 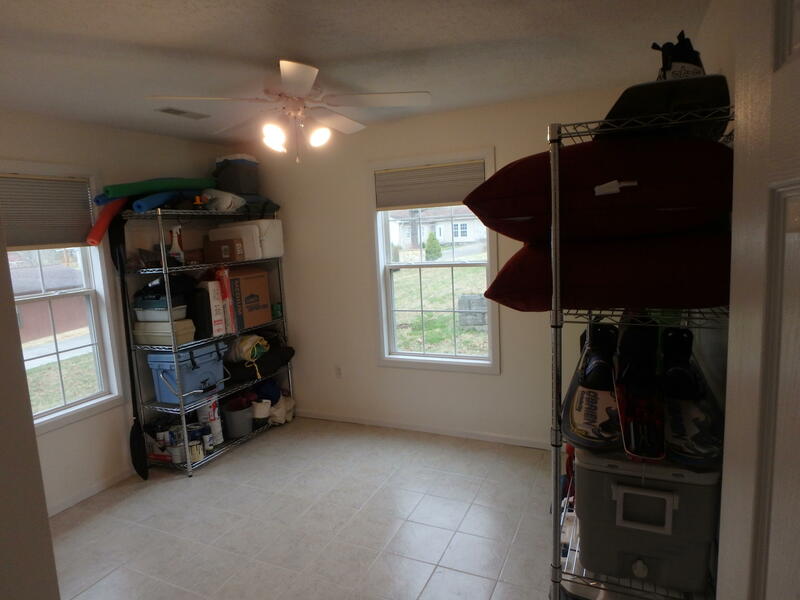 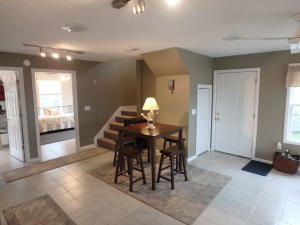 With 4 bedrooms and a den/bedroom, bring the family for weekend boating enjoyment. 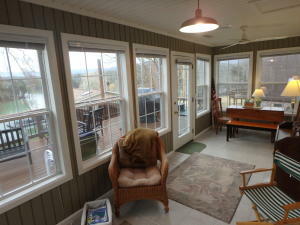 Sun room, large deck and spectacular views of the lake and mountains make this the perfect lake home for full or part time enjoyment. 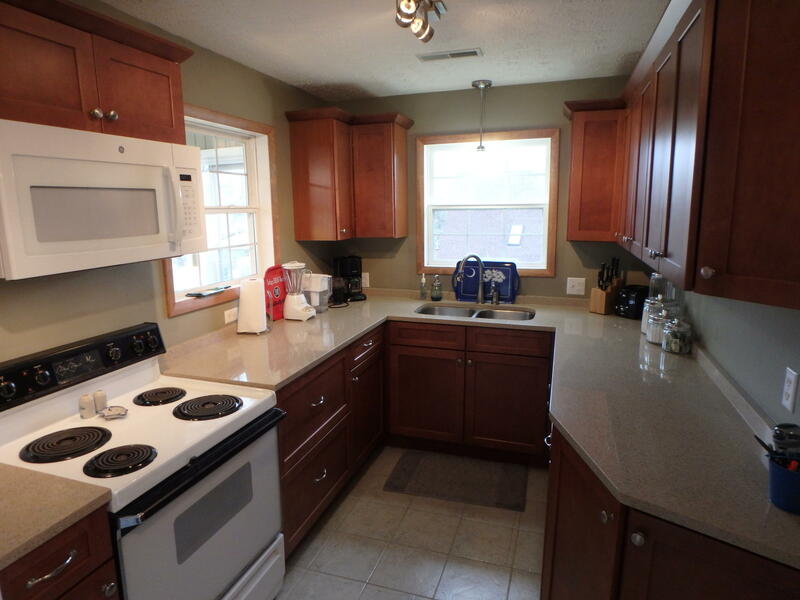 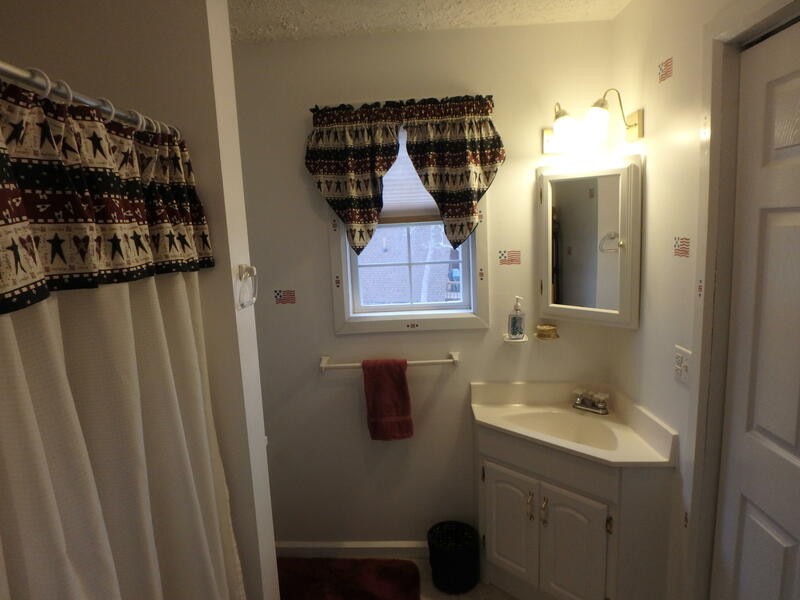 Many upgrades have been added since 2014 including decking, quartz counters and new kitchen cabinets. 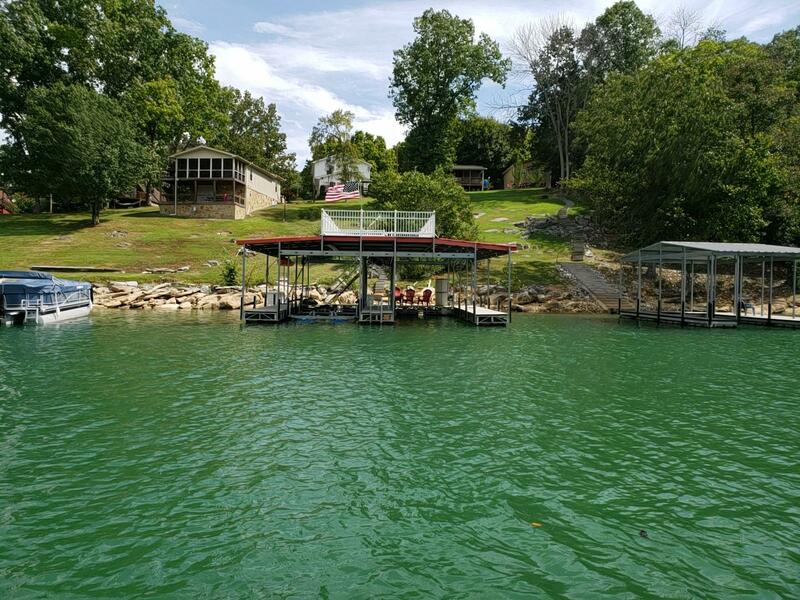 This lake side retreat is 5 minutes from TN-63 for easy access to LaFollette, I75, and Knoxville or points north in KY or southern OH.